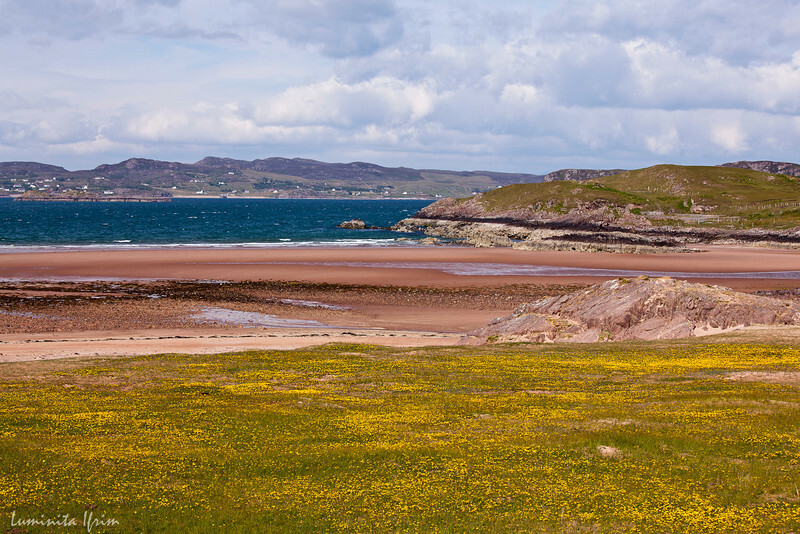 The reddish sandy beach, on the shore of Loch Ewe, is more appreciated by locals. The lady that recommended us the place also asked about our meeting with the infamous midges. She put us at ease, with the typical humour, if we hadn't find them, they would surely find us. And that day came, but that's another story.